Tri-Climbing is home to one of the most prolific and experienced setters in Victoria. Whether is it commercial gym setting, advise on a home woody, hold procurement or volume design, we have you covered! For any questions, queries, or for a FREE quote on your next project, contact us now. Check out our regular favourite boulders at news and reviews! 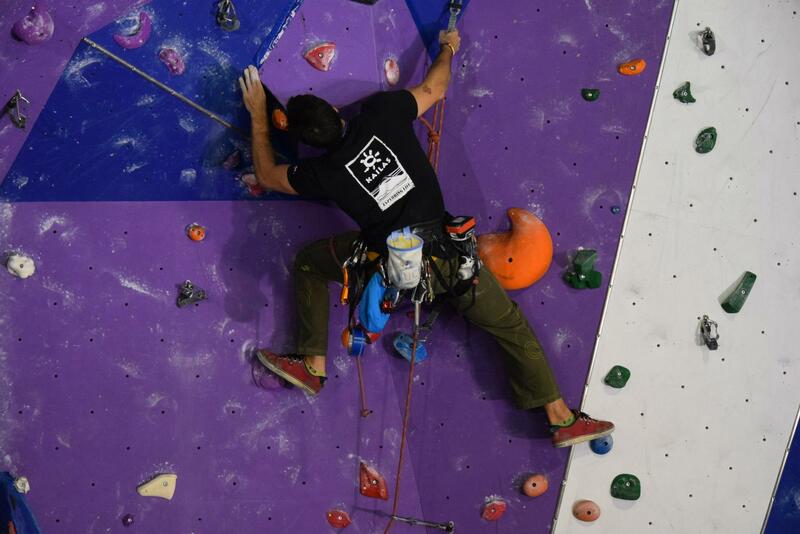 As well as our instagram profile @triclimbing and Facebook page.